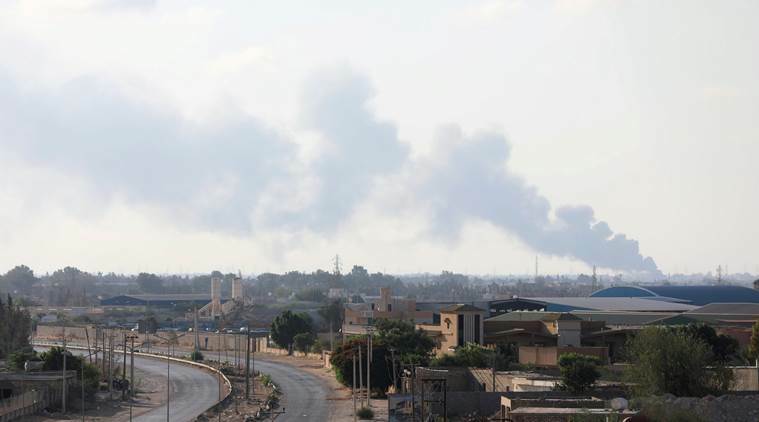 Tripoli: At least 115 people have been killed and 383 injured in month-long clashes between rival factions in Tripoli, Libya’s health ministry said on Sunday. The fighting pitted the Seventh Brigade, or Kaniyat, from Tarhouna, a town 65 km (45 miles) southeast of Tripoli, against the Tripoli Revolutionaries’ Brigades (TRB) and the Nawasi, two of the capital’s largest armed groups. 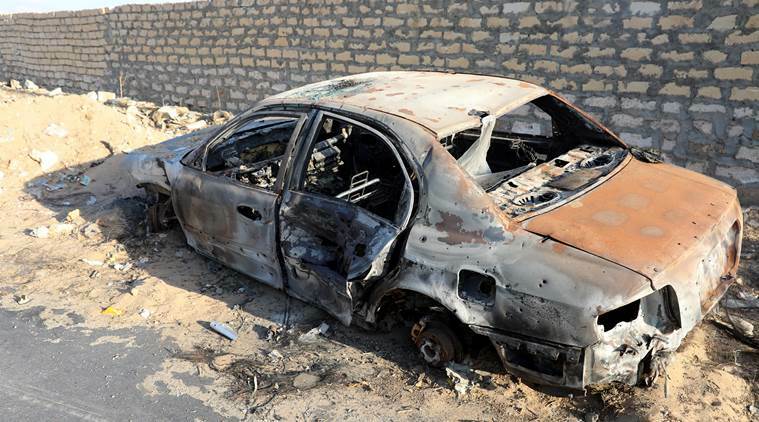 The Kaniyat and other groups from outside Tripoli launched an assault on the capital in late August amid unease over reports of the wealth, power and extravagant lifestyles of some Tripoli militia commanders. 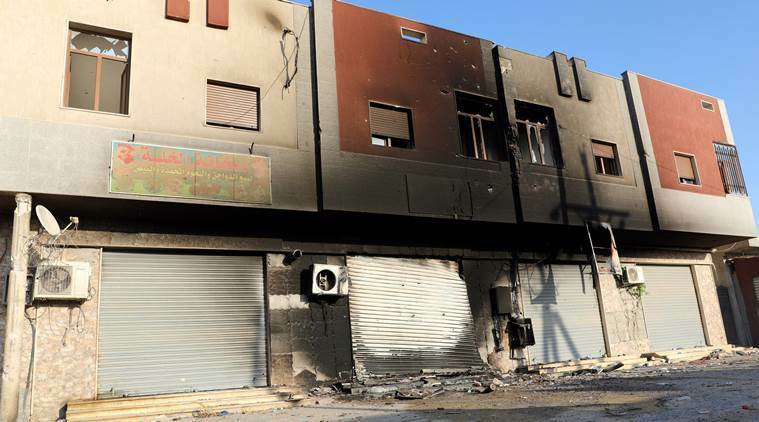 At the Frontline in Tripoli’s southern residential areas of Wadi Rabea and Fatma Zahra, shelled houses, torched vehicles, destroyed shops and deserted streets attest to the intensity of the clashes. “The death toll could surge because of the critical condition of the injured and the continuing fighting,” Wedad Abo Al-Niran, media officer at the health ministry told Reuters. The armed groups which claim official status through the UN-backed Government of National Accord (GNA) in Tripoli patrol the area in armoured vehicles and pickup trucks mounted with anti-aircraft guns. Meanwhile, residents in southern Tripoli continue to bear the brunt of the infighting, with many forced to flee their homes. “We are staying with our relatives as we are afraid of looting acts,” said Abdulqader al-Ryani, a father of three who left everything behind when he left his house. So far, calls by the GNA for all sides to uphold a ceasefire agreed on Sept. 4 have fallen on deaf ears.